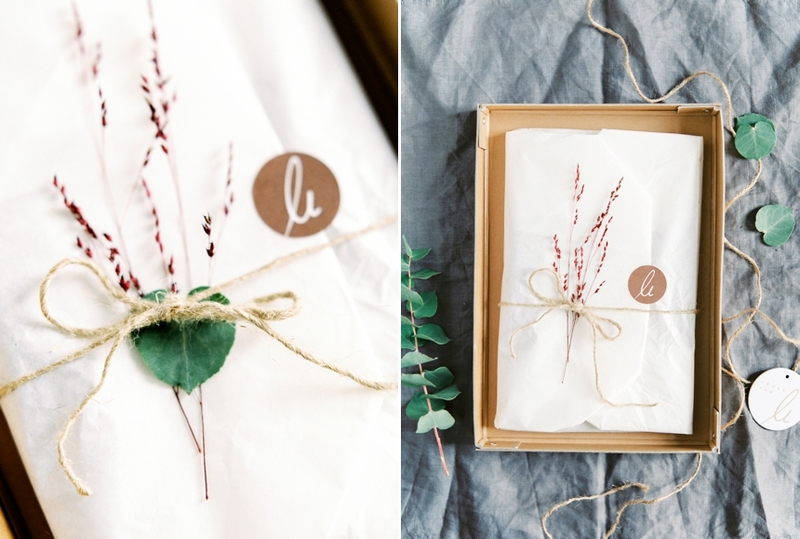 While I was packing this season´s last package for one of my couples I was recalling my wedding season 2015. It was a great year for me as a wedding photographer which was beyond all my expectations. My works were featured on the most amazing.. I would go anywhere for a really good engagement shoot. No distance too far for me to get a smitten couple in front of my camera – even before their wedding. When Victoria and Hermann asked me to visit them at Lake Attersee I didn’t hesitate and agreed !